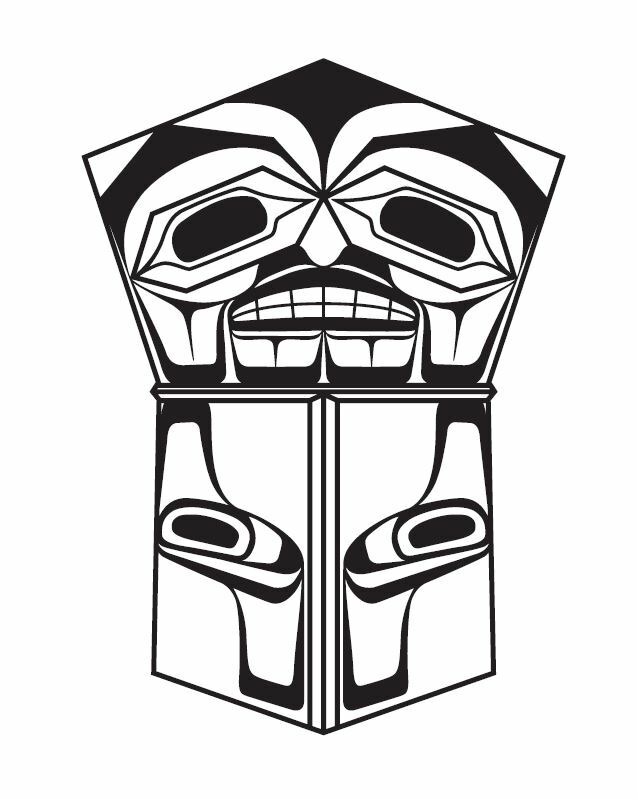 The Heiltsuk Tribal Council (HTC) is the governing body for the interests of the Heiltsuk people. It is tasked with the social, political, cultural and economic well-being of the community of Bella Bella and the Heiltsuk Nation in general. The HTC is comprised of 12 elected members, including an elected Chief. One of the Councilors can be based off-reserve to represent the approximately 50% of Heiltsuk members who do not live in the community. Among its many responsibilities, the HTC is expected to provide leadership to improve the health of the natural ecosystem to sustain the community and to protect and enhance Heiltsuk cultural resources. Check out the Heiltsuk Nation website for more news community news!